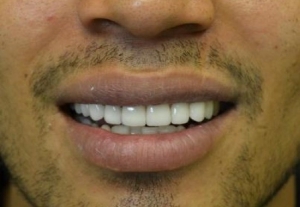 When Are Porcelain Crowns a Better Option Than Veneers? 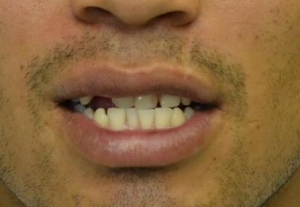 When Should I Consider Porcelain Veneers? I had implant surgery done recently. Dr. Yanez and staff made me very comfortable and the procedure painless . I highly recommend I.dentical for all of your dental needs.